Hip-hop is very nearly 40 years old and yet, to a large number of people, it still has a stigma of being little more than programmed beats, stolen samples and rapping over the top. Grandmaster Flash, who still plays live at a pace many young bucks could do with taking note of, is to many an example of the acceptable face of the genre, miles away from the chart-bothering acts of today who have the media know-how but not so much the musical chops. However, there are some, mostly operating from behind the scenes, who have made an immeasurable musical contribution to the genre – chief amongst these is Scott Storch. Who? 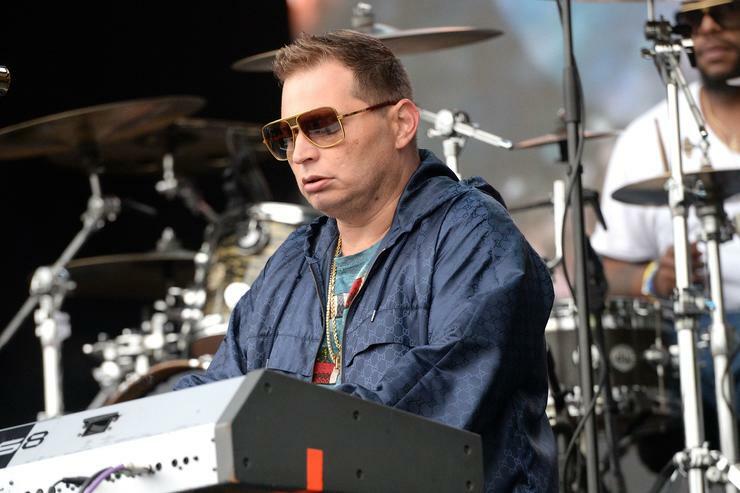 Born in 1973 in New York, Scott Storch was born of somewhat musical stock – his mother, Joyce, was a singer signed to Cameo-Parkway, whilst his uncle, Jeremy, was in a band called The Vagrants, whose later morphed into the much more well-known Mountain. Scott’s own career wouldn’t take off meaningfully until 1992 when he joined The Roots, a hip-hop band who concentrated on live instrumentation and routes less travelled musically, exploring jazz and soul, whilst at the same time featuring the world’s most famous beat-boxer, Rahzel. As keyboardist, Scott found himself in huge demand in an industry which was flourishing and which was in huge need of anything that lent an act an original musical hook.